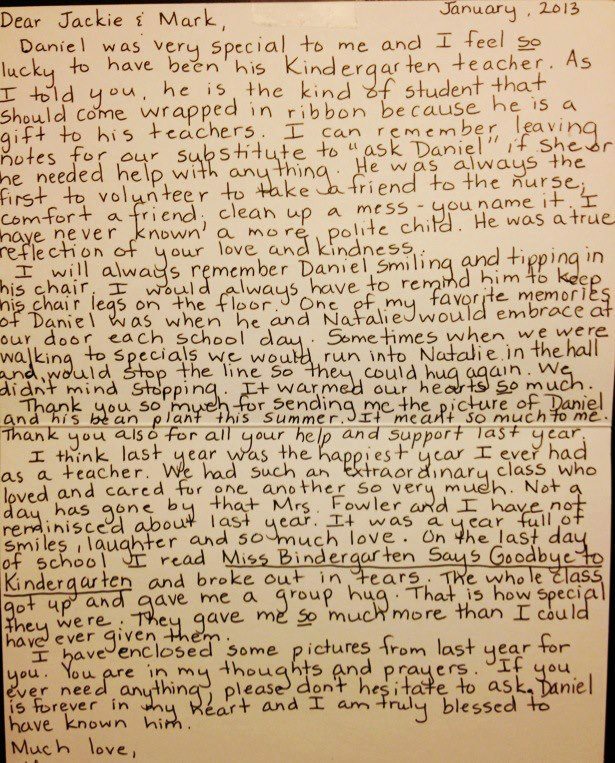 Josephine (Joey) Gay’s Aide, another child stolen from us, wrote us this beautiful letter, reflecting upon her time spent with Daniel and his classmates last year. 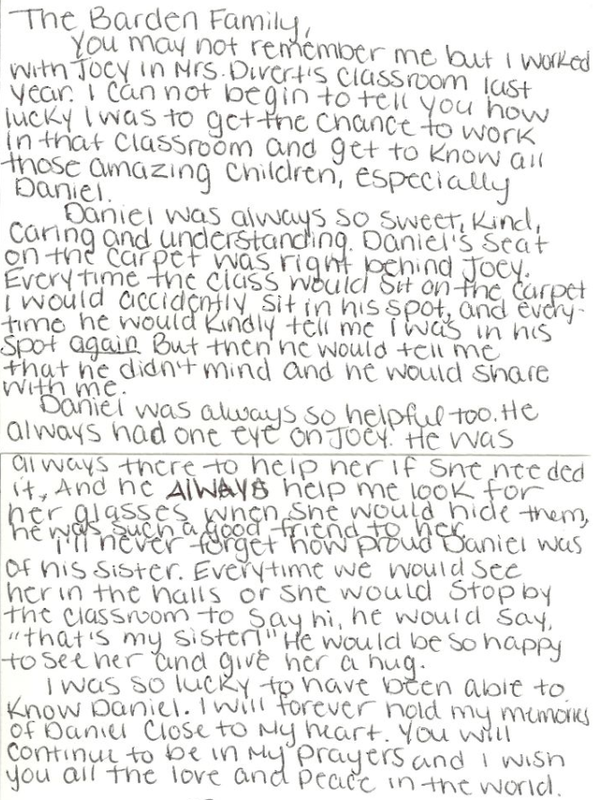 Her touching words about Daniel show what a special boy he was. 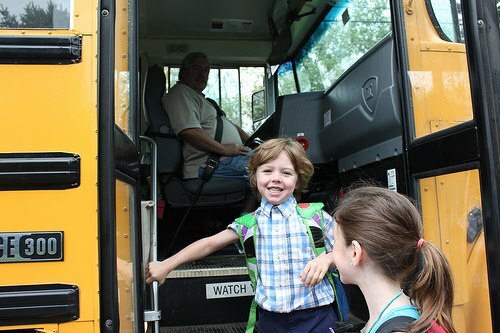 Mr. Wheeler, thank you for bringing so much joy to Daniel’s life. You were so blessed to have had each other. Your bond will never be broken. This was written and read by Mr. Wheeler, who was James, Natalie and Daniel’s bus driver. 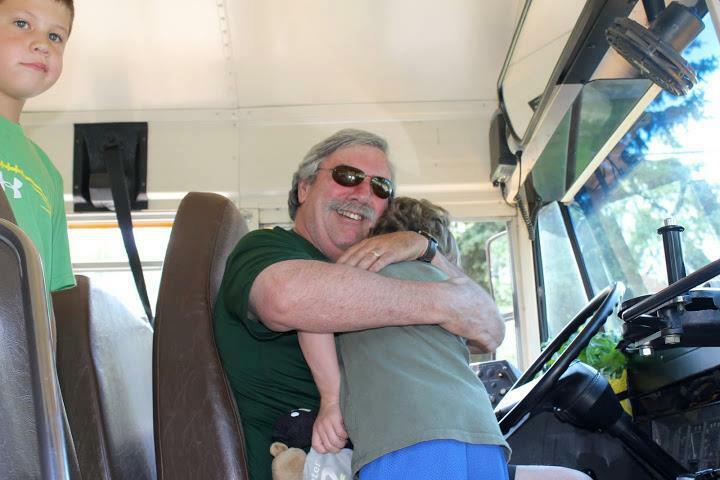 He was more than their bus driver; he was family. Through tears, he so bravely read this at Daniel’s funeral service.